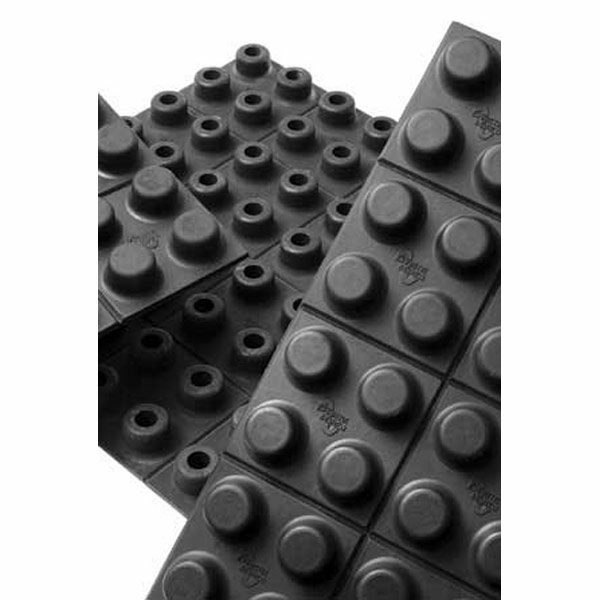 The Studflex isolation mat can be used in many applications in almost every market sector and easy to use. For more information see productsheet. ® 2019 Flexico | Terms and conditions | Privacy statement | Some content on this website is copyright protected by Trelleborg AB.